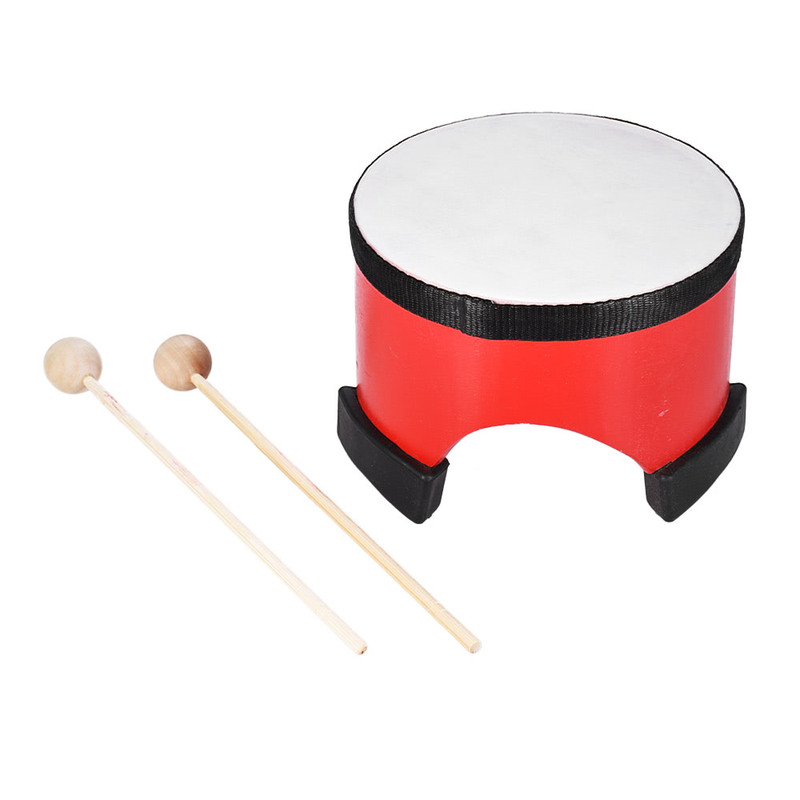 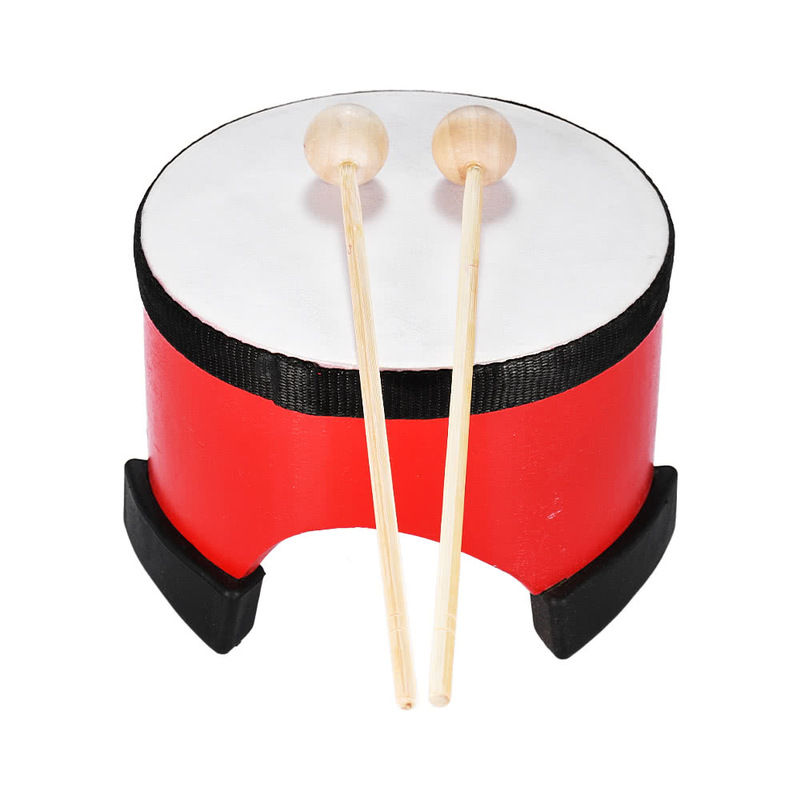 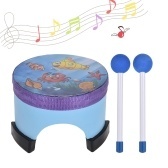 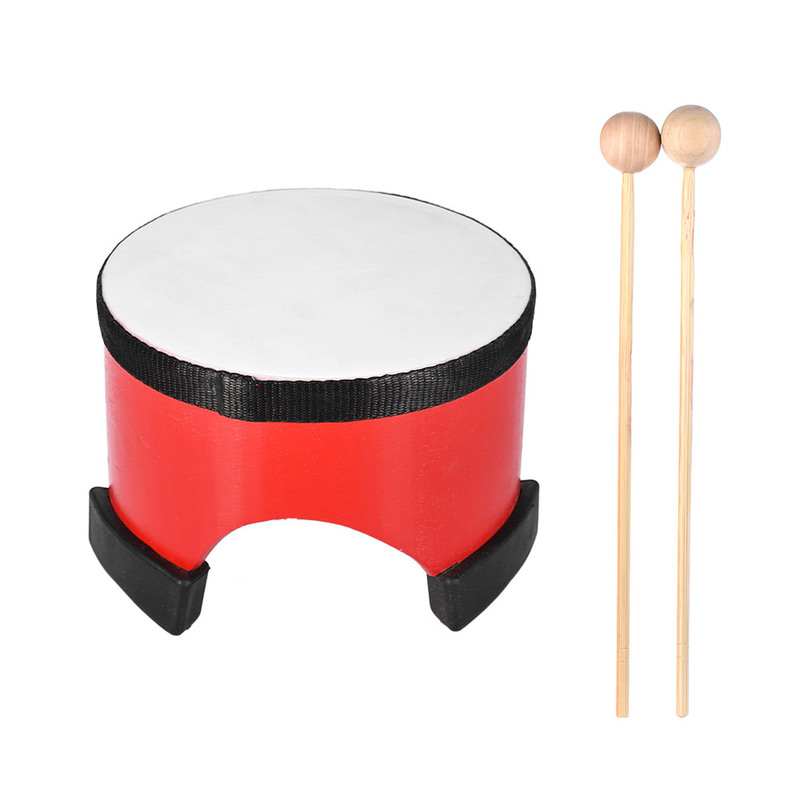 6 inch floor drum, ideal percussion instrument for children. Imitation sheepskin drum head, durable wood drum body. 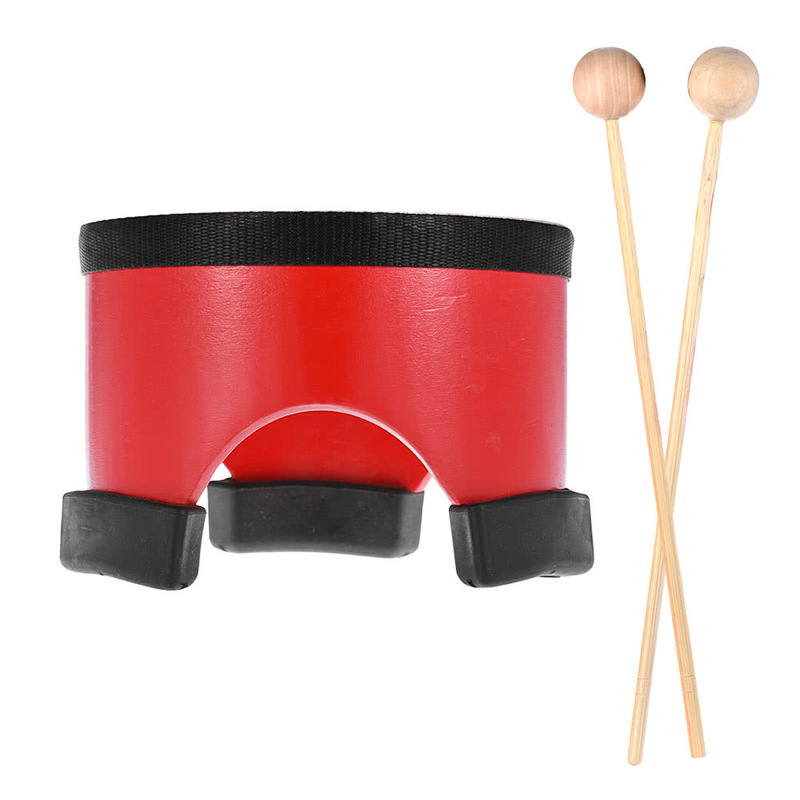 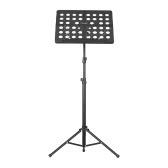 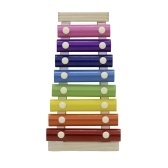 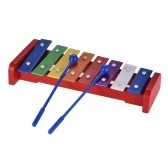 Comes with 2 mallets hammer for playing strong rhythm & full sound. 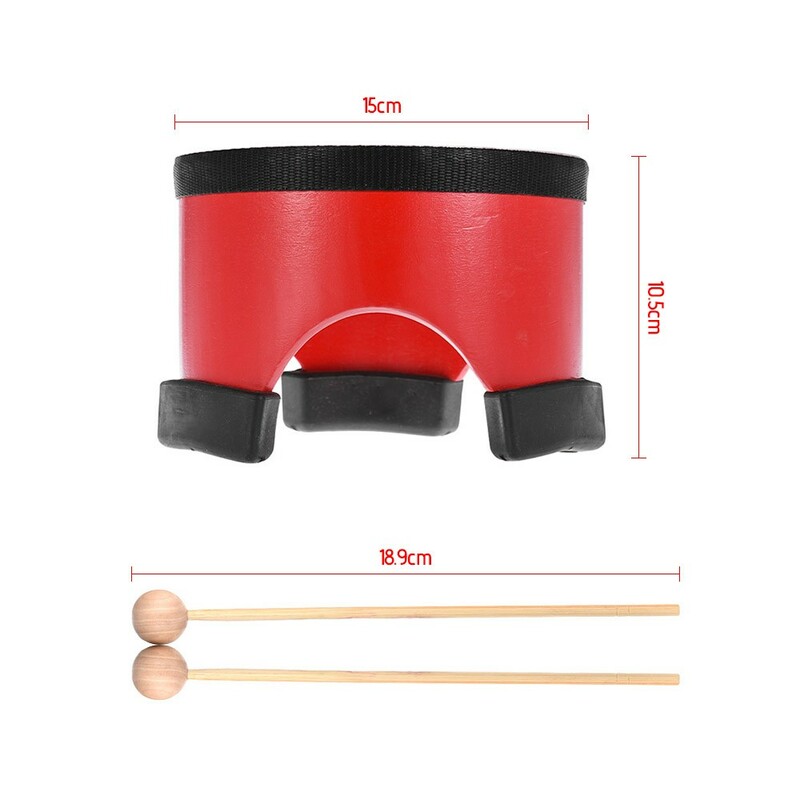 Anti-skid feet for keeping it stable on the table or floor. 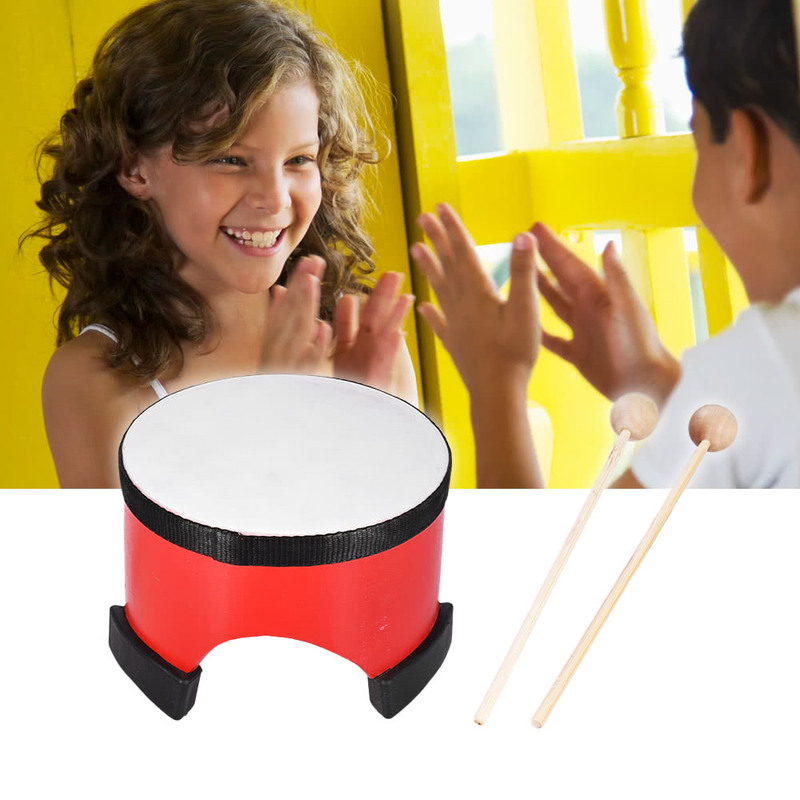 For cultivating kid's rhythm sense & talent of music.